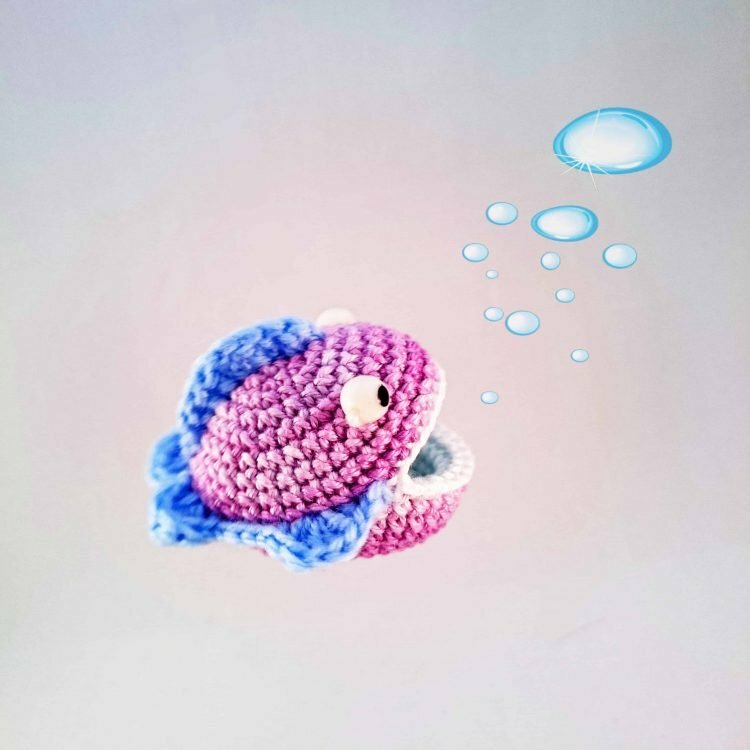 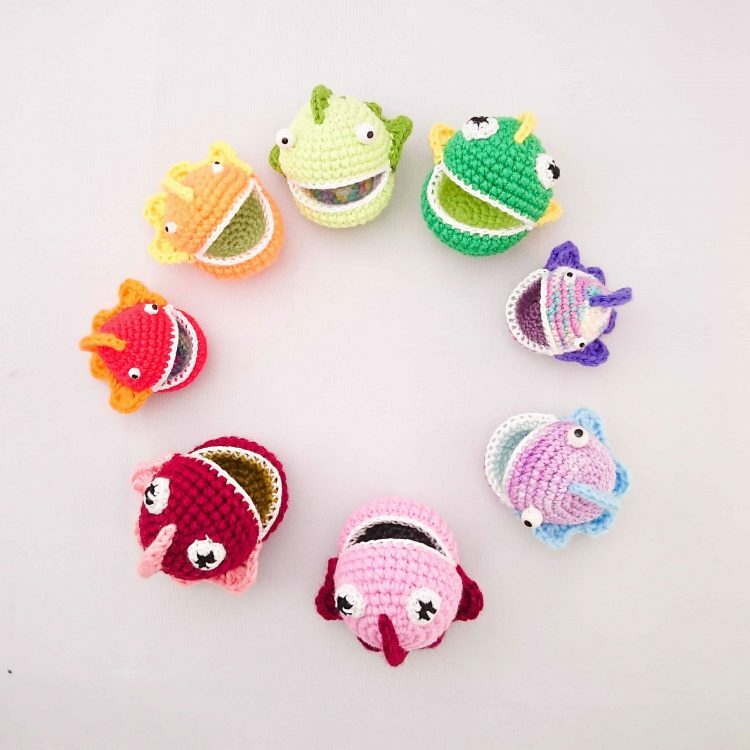 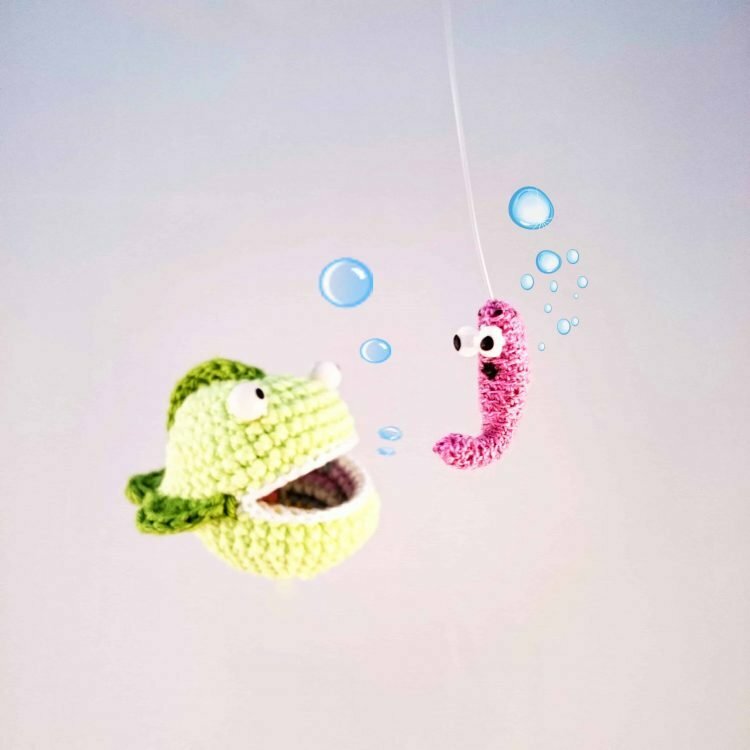 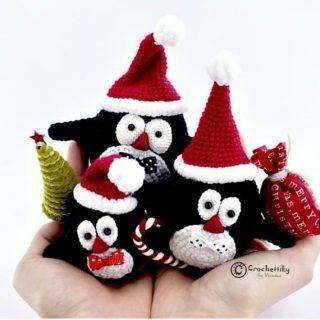 Introducing unique amigurumi pattern of funny game “Fishing” by Crochettiky. 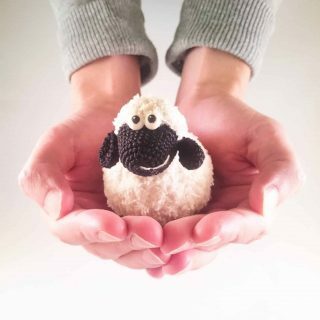 Probably almost all knitters have a special box with bits and pieces of yarn. 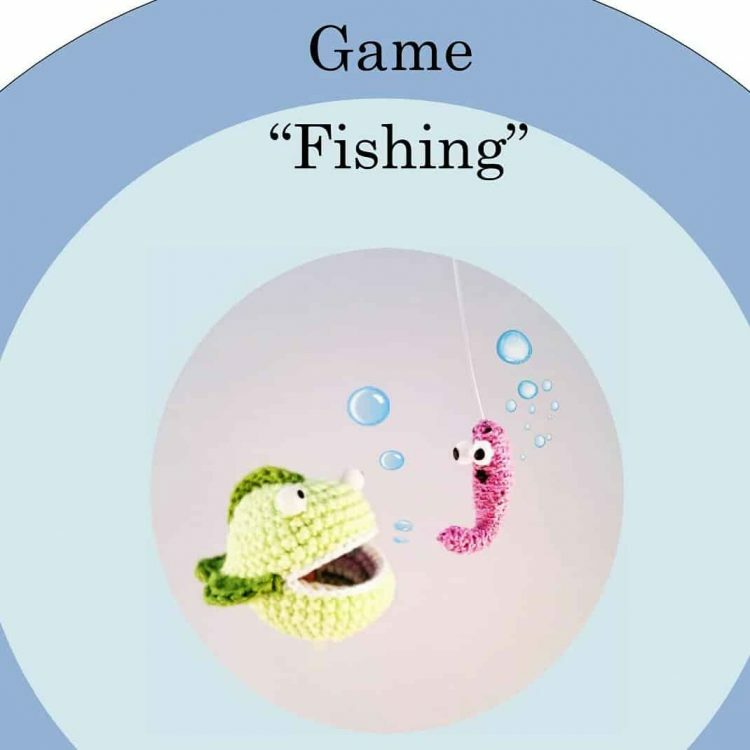 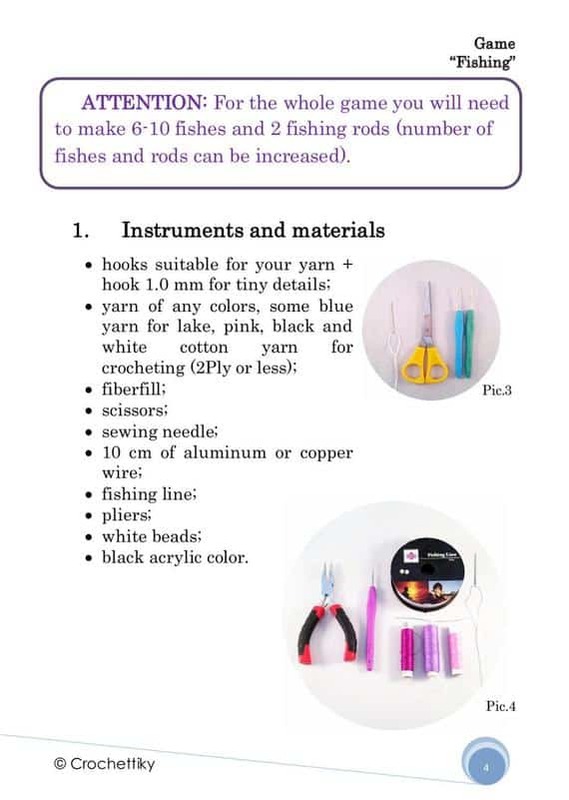 We invite you to use them for creating a fun games “Fishing”. 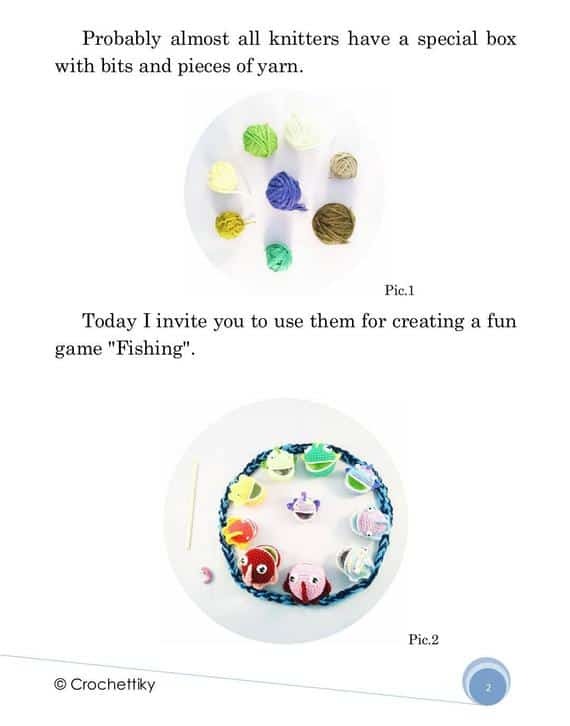 This is a crochet pattern only, and not the actual game. If you would like to purchase the finished game please contact us.